1.Sodium Sulfobutylether-beta-Cyclodextrin is an important modified production of Beta-Cyclodextrin. 3.Sodium Sulfobutylether-beta-cyclodextrin is mainly used in the azotic medicine as anexcipient. 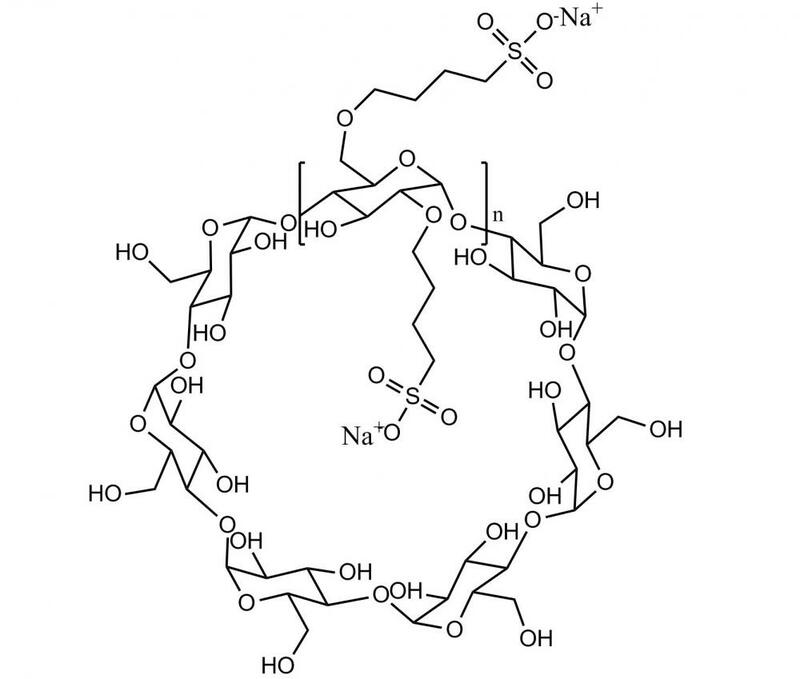 1.Sodium Sulphobutylether-beta-Cyclodextrin is an important modified production of Beta-Cyclodextrin. 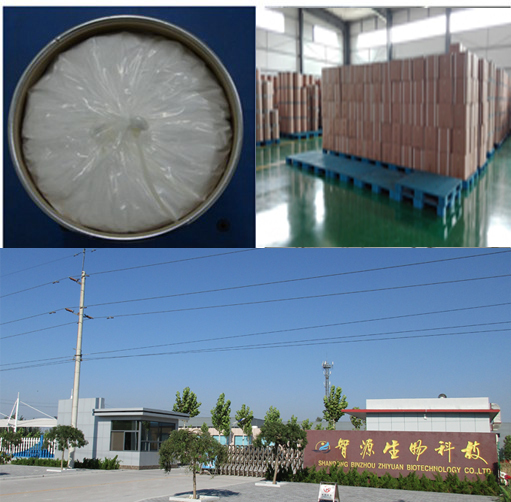 2.Sodium Sulphobutylether-Beta-Cyclodextrin is a newly researched and developed production of our company. It has its own characteristics in addition to the ones Beta-Cyclodextrin has. production and trade into an organic whole. 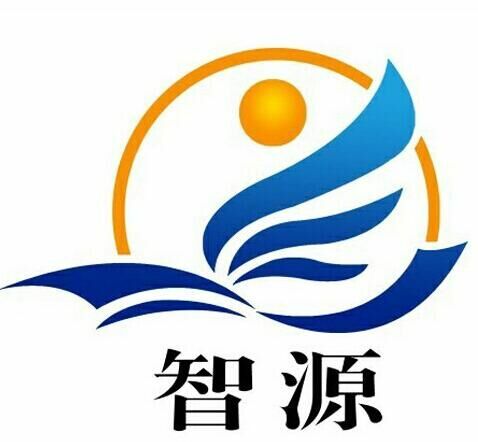 Has a special R & D center centers based Shandong University in Jinan. It is strong in the company's technology , having close cooperation with Shandong University, Chinese Academy of Sciences and world class research institutes. Now we have the most advanced domestic production lines: Hydroxypropyl Beta Cyclodextrin, Sulfobutyl Ether Beta Cyclodextrin Sodium, Methy cyclodextrin, Mercapto cyclodextrin, Amino cyclodextrin, Ethanediamine Cyclodextrin,Piroxicam cyclodextrin, Cyclodextrin Polymers and other cyclodextrin derivtives. We can also synthesis custom designed cyclodextrin derivatives for your requirements. we have Ion chromatograph (IC), Capillary electrophoresis (CE), High performance liquid chromatograph (HPLC), Gas chromatograph (GC), Fourier transform infrared spectroscopy (FTIR) and other imported advanced testing equipments. Multiple means of analysis and inspection help us ensure production quality and accelerate new production developing. Expect to cooperate with more parters in the world by providing the first-class products and high-quality service. Looking for ideal FDA Approved Beta Sulfobutyl Ether Sodium Manufacturer & supplier ? We have a wide selection at great prices to help you get creative. All the Injection Garade Sulfobutyl Beta Cyclodextrin are quality guaranteed. We are China Origin Factory of Sulfobutyl Beta Cyclodextrin CAS 182410-00-0. If you have any question, please feel free to contact us.